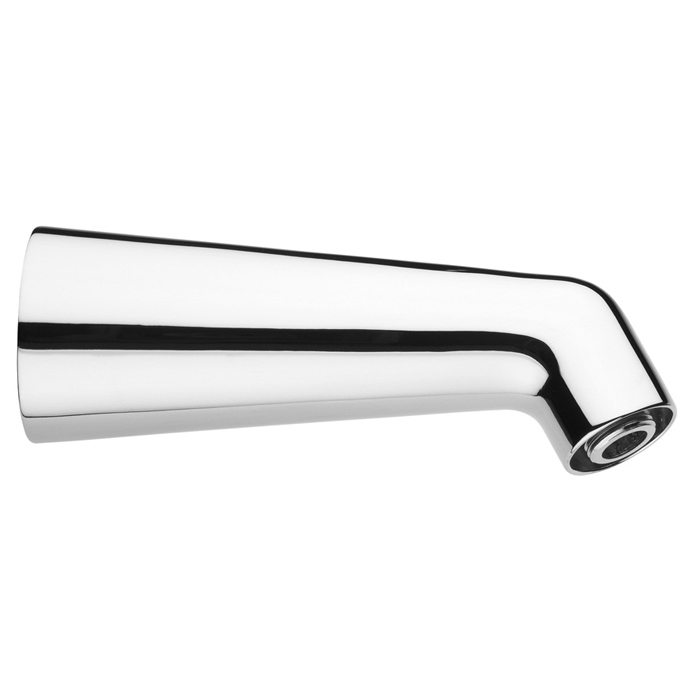 Brass shower arm 7E000 mm350 with stainless steel 00H52 ø300mm 1-jet antiscale chromed showerhead. 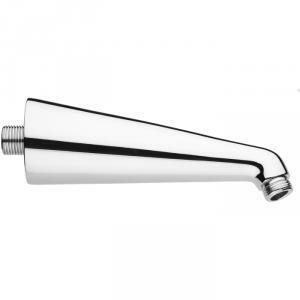 Brass shower arm 7E000 mm350 with stainless steel 00H55 250x250mm 1-jet antiscale chromed showerhead. 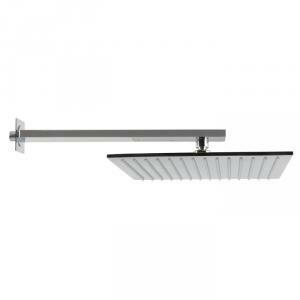 Brass shower arm 7H000 mm350 with stainless steel 00H50 ø200mm 1-jet antiscale chromed showerhead. 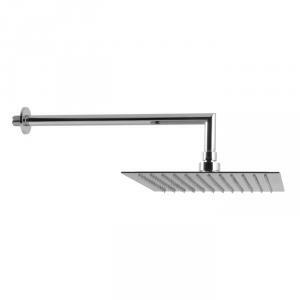 Brass shower arm 7H000 mm350 with stainless steel 00H52 ø300mm 1-jet antiscale chromed showerhead. 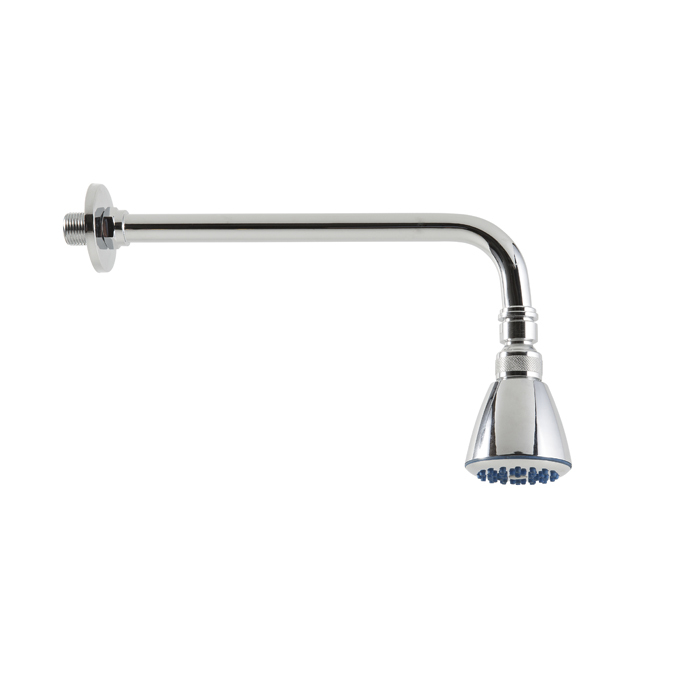 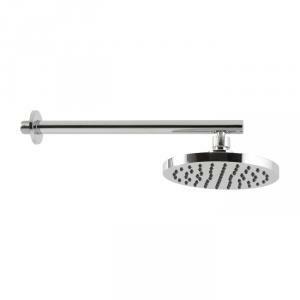 Brass shower arm 7H000 mm300 with brass 00H91 ø200mm 1-jet antiscale chromed showerhead. 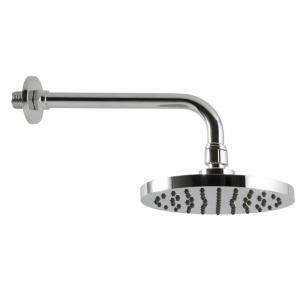 Brass shower arm 7H000 mm350 with brass 00H92 ø300mm 1-jet antiscale chromed showerhead. 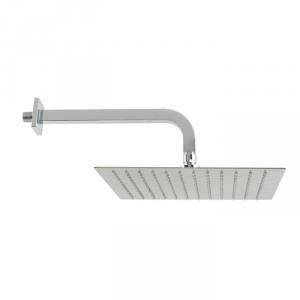 Brass shower arm 7S000 mm200 with abs 00H70 ø150mm 1-jet antiscale chromed showerhead. Brass shower arm 7S000 mm250 with abs 00H71 ø200mm 1-jet antiscale chromed showerhead. 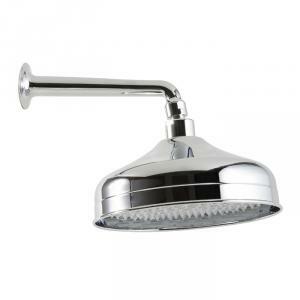 Brass shower arm 7S000 mm300 with abs 00H52 ø250mm 1-jet antiscale chromed showerhead. Brass shower arm 7T000 mm250 with brass 00P58 ø62mm 1-jet antiscale chromed showerhead. 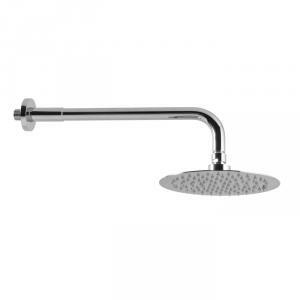 Brass shower arm 7T000 mm300 with brass 00R19 ø80mm 1-jet antiscale chromed showerhead. 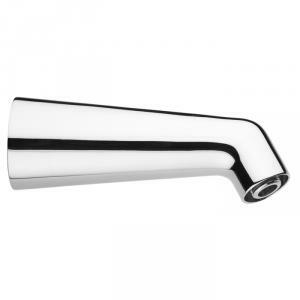 Brass shower arm 7T000 mm200 with brass 00S29 ø62mm 1-jet antiscale chromed showerhead. Swivel brass shower arm 7N000 mm370 with brass 00H92 ø300mm 1-jet antiscale chromed showerhead. Swivel brass shower arm 7M000 mm350 with brass 00H91 ø200mm 1-jet antiscale chromed showerhead. 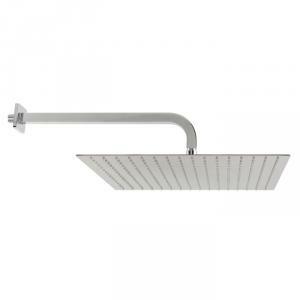 Ceiling brass shower arm 7P000 mm200 with brass 00H66 300x300mm 1-jet antiscale chromed showerhead. 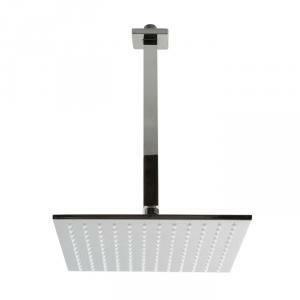 Ceiling brass shower arm 7P000 mm300 with brass 00H67 250x250mm 1-jet antiscale chromed showerhead. Brass shower arm 80000 mm200 with abs 00M30 ø140mm 1-jet antiscale chromed showerhead. 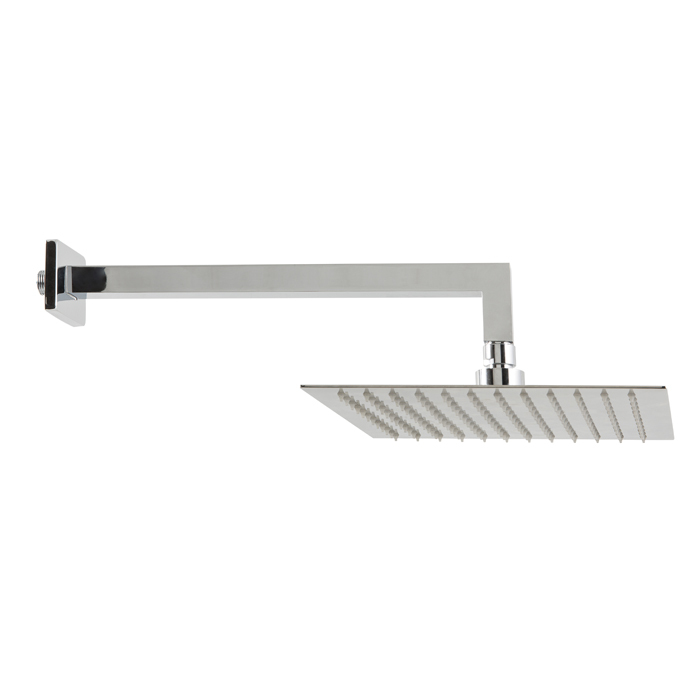 Brass shower arm 90000 mm200 with brass 00H91 ø200mm 1-jet antiscale chromed showerhead. 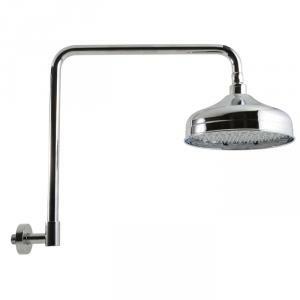 Brass shower arm 7A000 mm350 with brass 00H67 300x300mm 1-jet antiscale chromed showerhead. Brass shower arm 7G000 mm300 with brass 00H61 ø200mm 1-jet antiscale chromed showerhead. 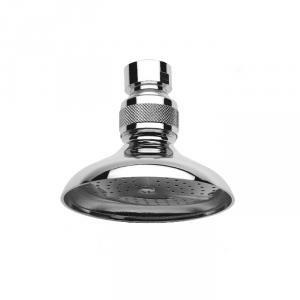 Brass shower arm 7G000 mm350 with brass 00H62 ø250mm 1-jet antiscale chromed showerhead. 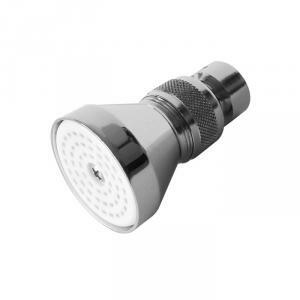 Brass shower arm 7G000 mm400 with brass 00H63 ø300mm 1-jet antiscale chromed showerhead. Brass shower arm 7F000 mm300 with abs 00H70 ø150mm 1-jet antiscale chromed showerhead. Brass shower arm 7F000 mm300 with abs 00H71 ø200mm 1-jet antiscale chromed showerhead. 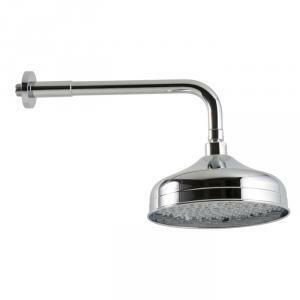 Brass shower arm 7F000 mm350 with abs 00H72 ø250mm 1-jet antiscale chromed showerhead. 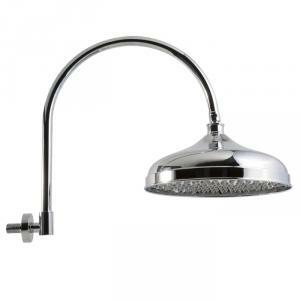 Brass shower arm 7B000 mm300 with stainless steel 00H54 200x200mm 1-jet antiscale chromed showerhead. Brass shower arm 7B000 mm300 with stainless steel 00H55 250x250mm 1-jet antiscale chromed showerhead. 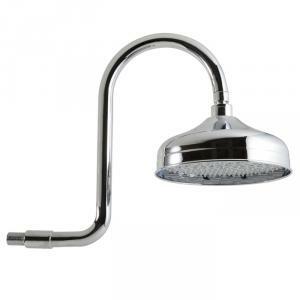 Brass shower arm 7C000 mm350 with stainless steel 00H56 300x300mm 1-jet antiscale chromed showerhead. 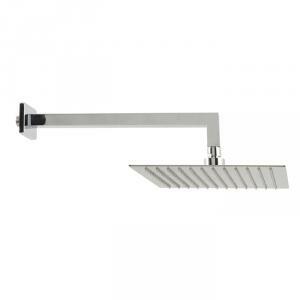 Brass shower arm 7C000 mm400 with stainless steel 00H57 400x400mm 1-jet antiscale chromed showerhead. Ceiling brass shower arm 7Q000 mm200 with brass 00H61 ø200mm 1-jet antiscale chromed showerhead. Ceiling brass shower arm 7Q000 mm300 with brass 00H63 ø300mm 1-jet antiscale chromed showerhead. Brass shower arm 7L000 mm300 with brass 00H91 ø200mm 1-jet antiscale chromed showerhead. 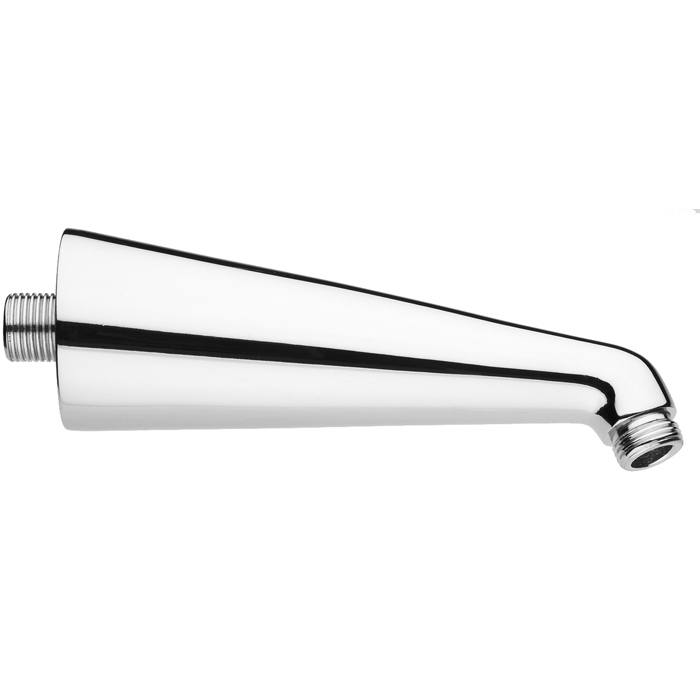 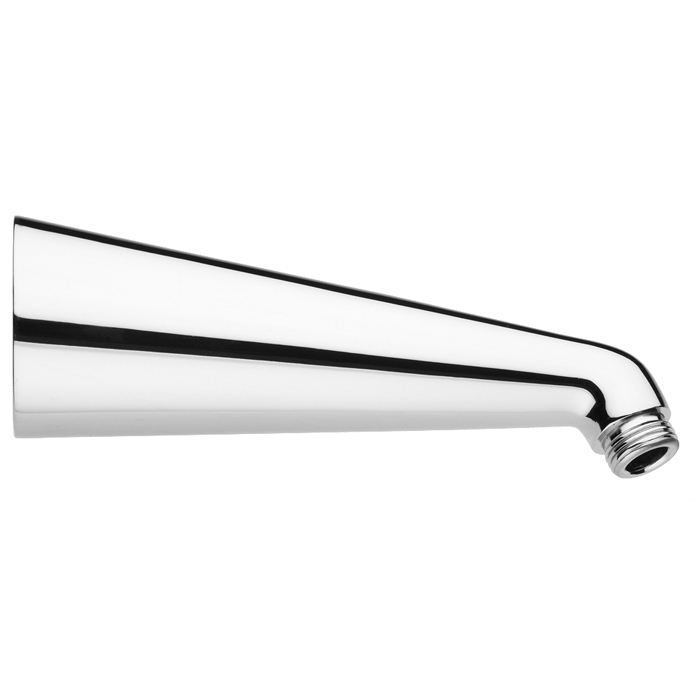 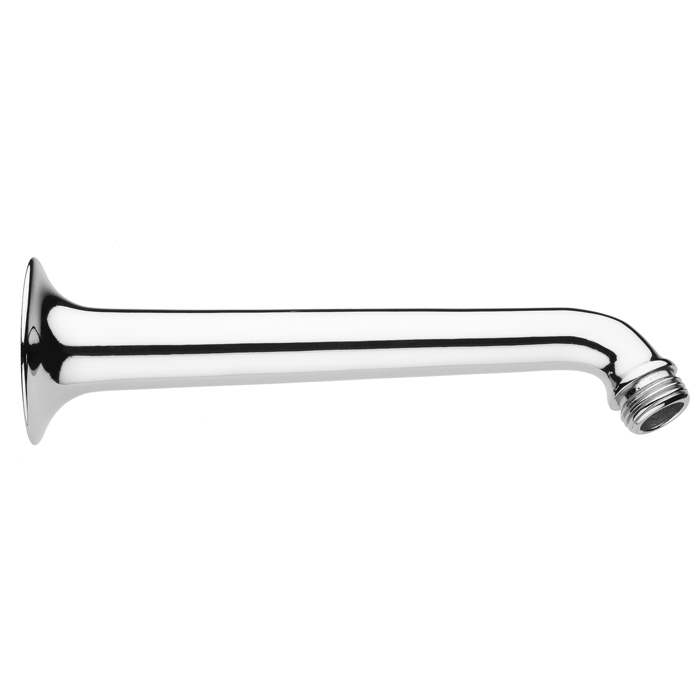 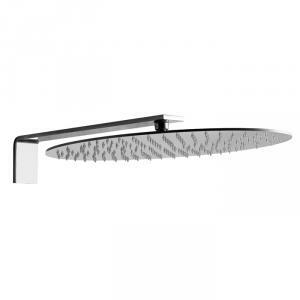 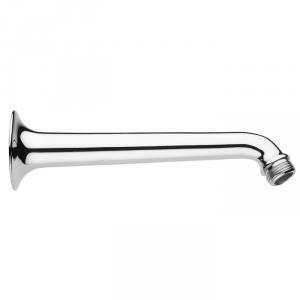 Steel shower arm 7U000 mm370 with steel 00G25 340x220mm 1-jet antiscale chromed showerhead. 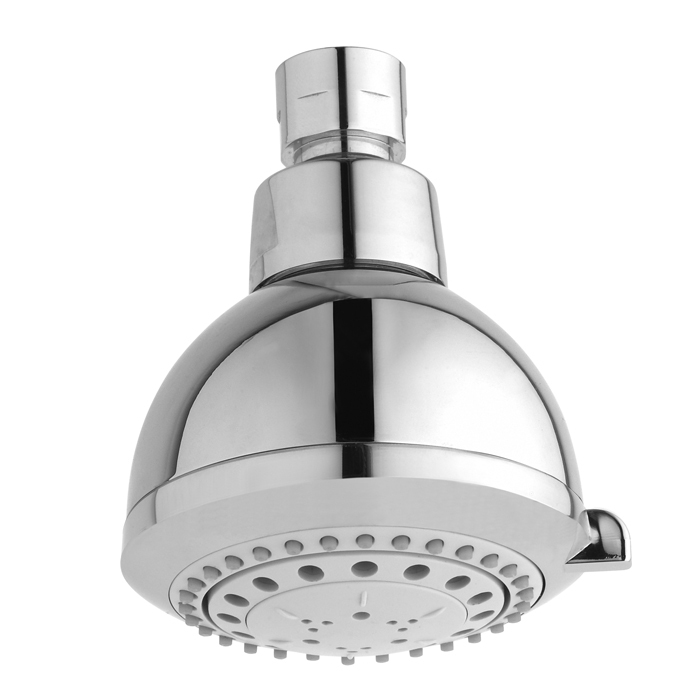 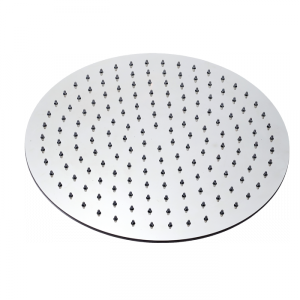 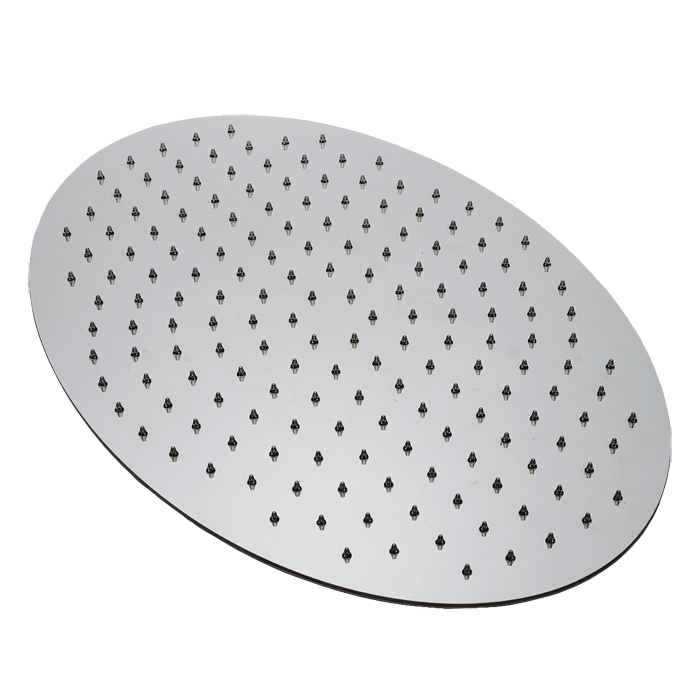 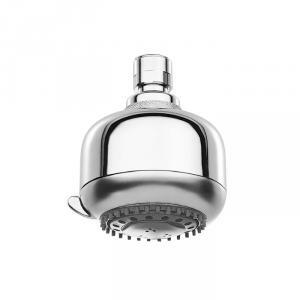 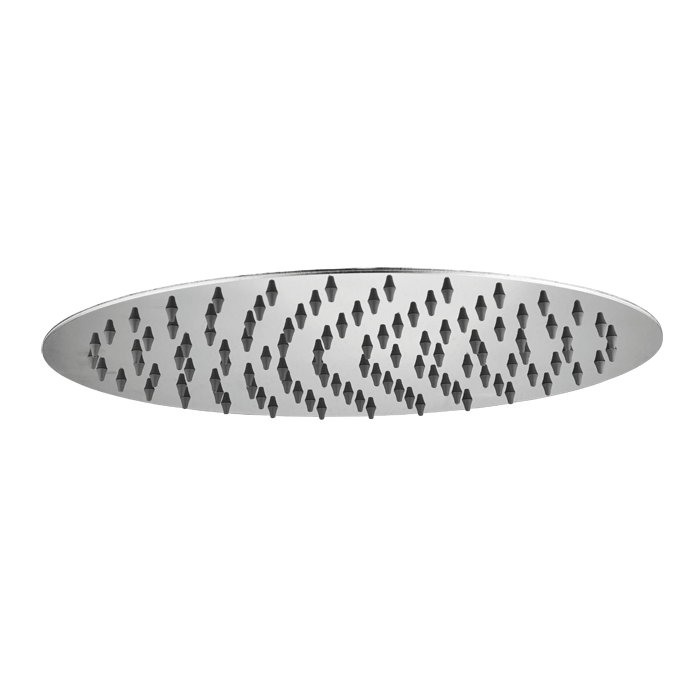 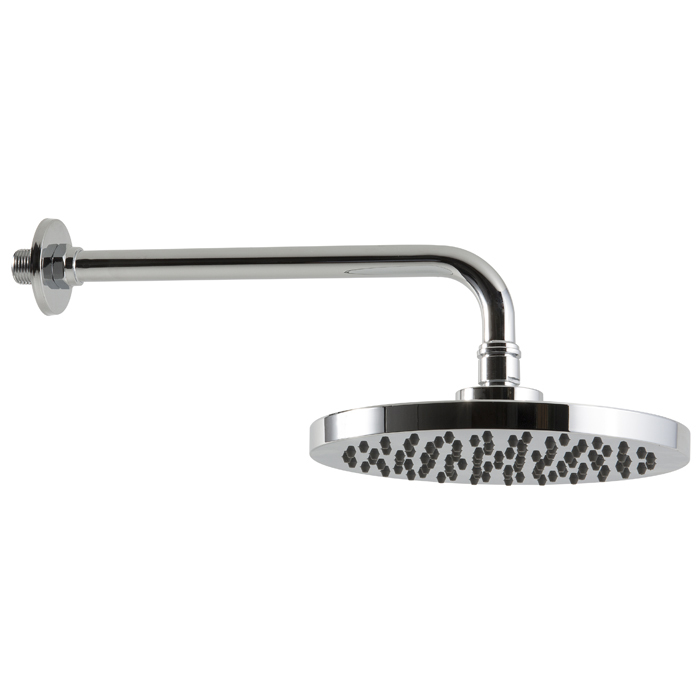 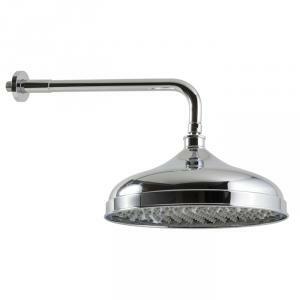 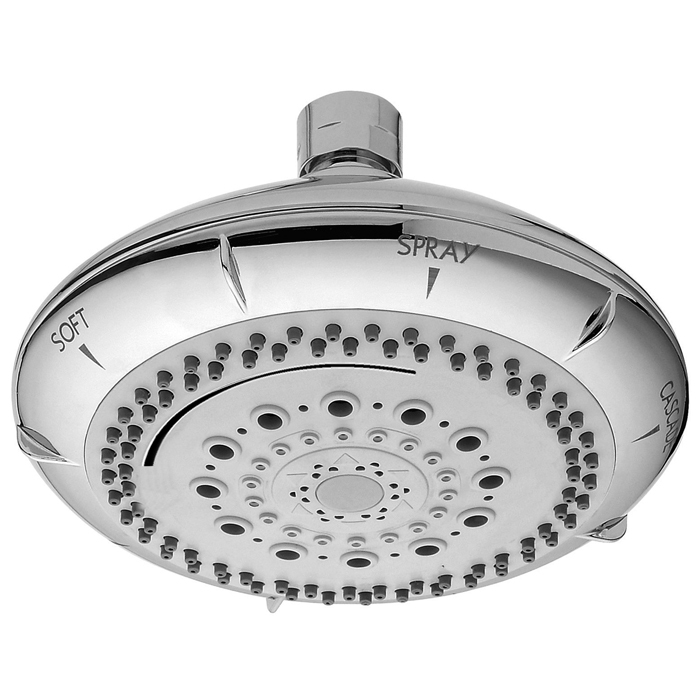 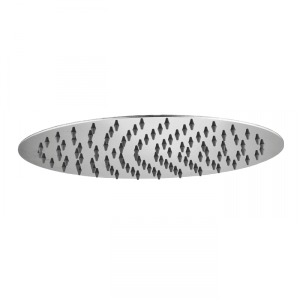 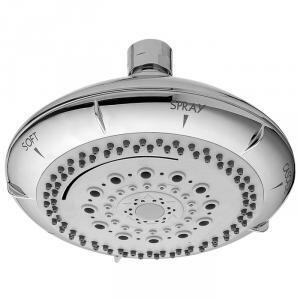 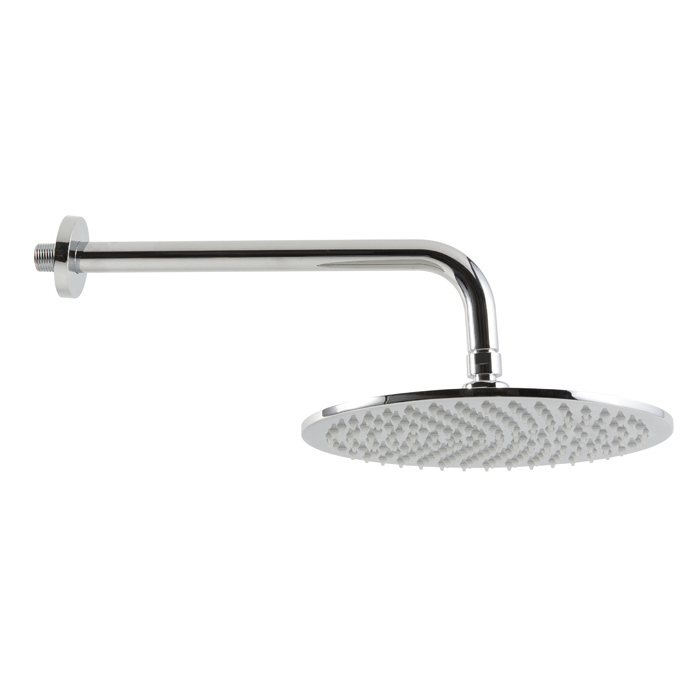 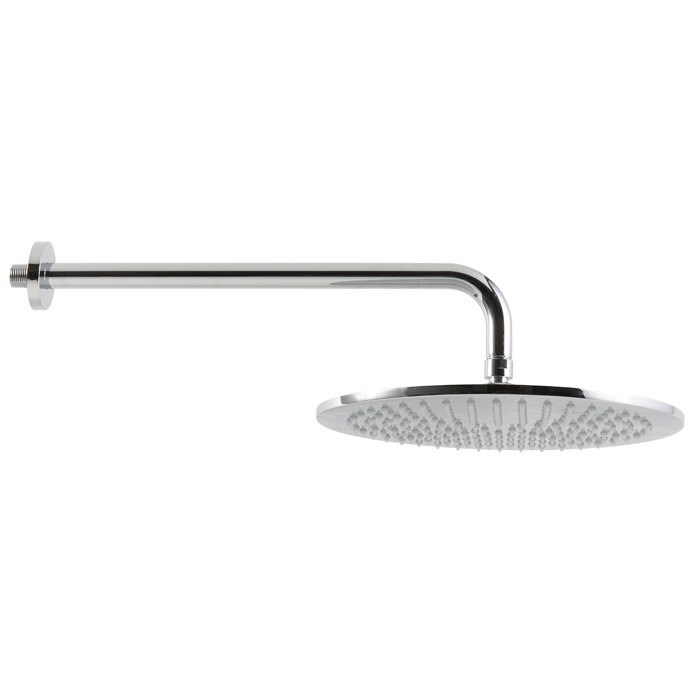 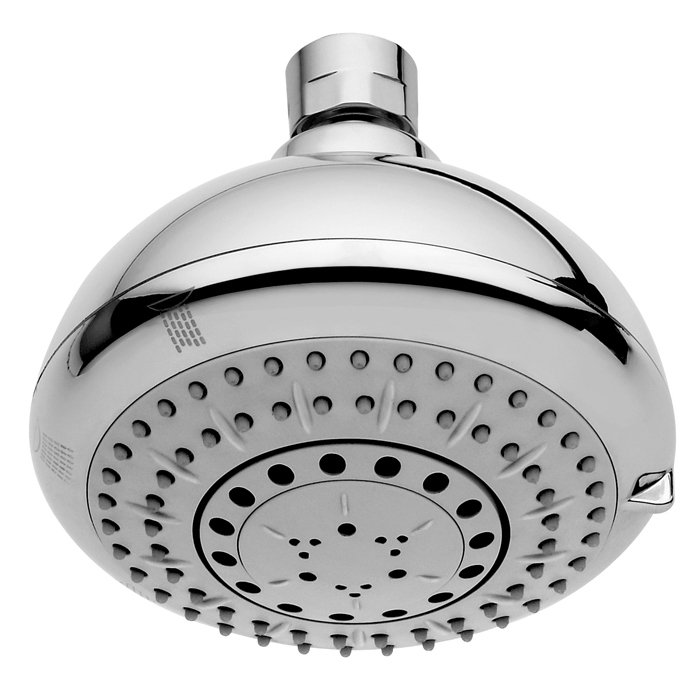 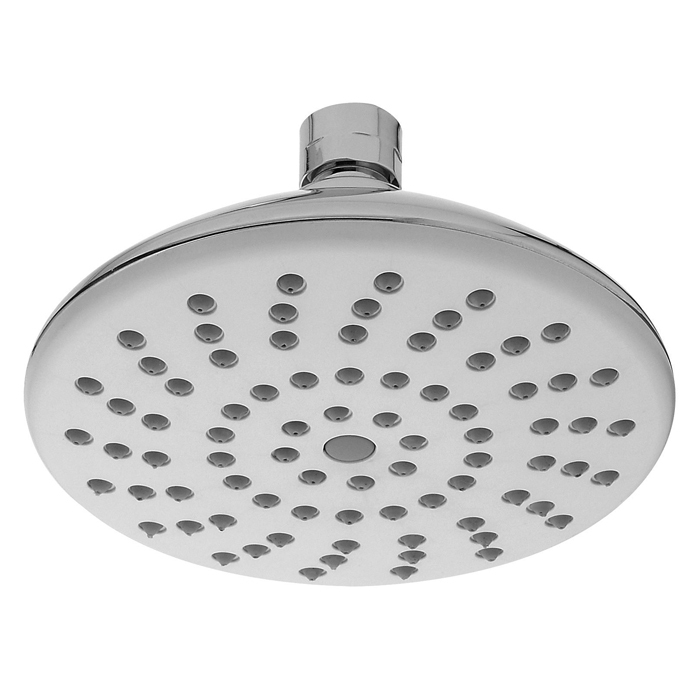 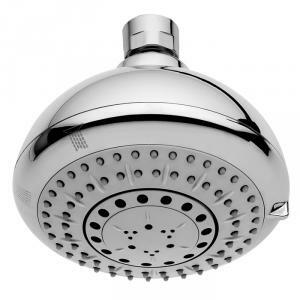 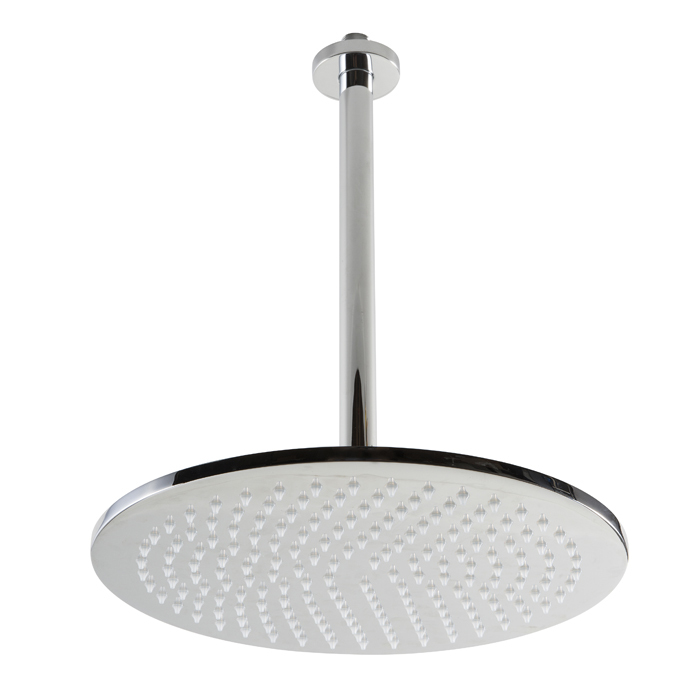 Ultrathin self cleaning round steel showerhead. 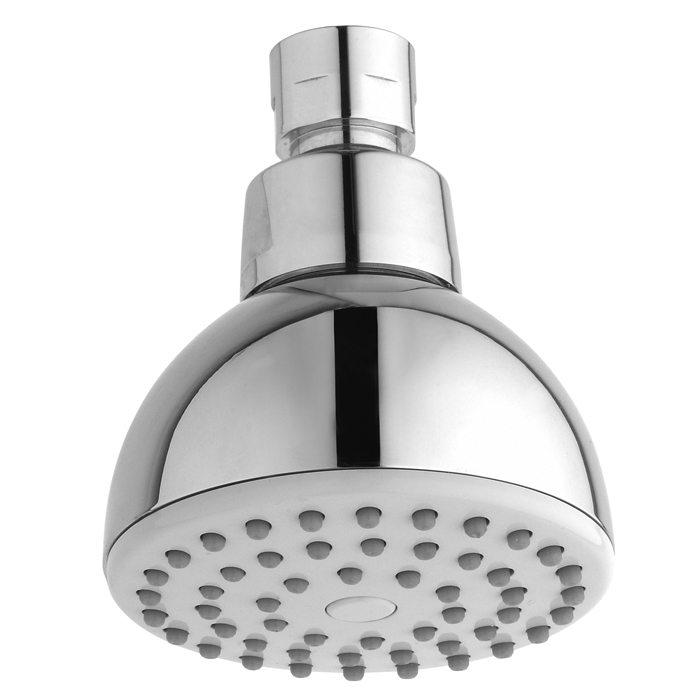 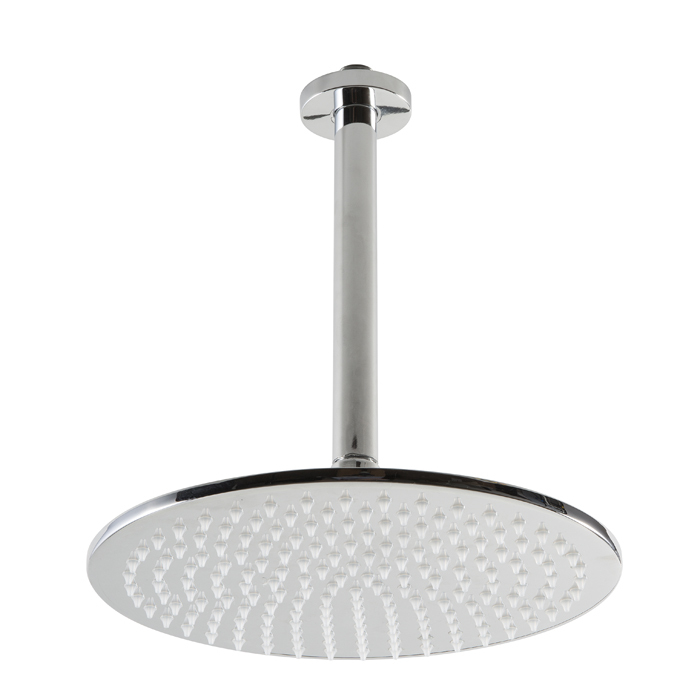 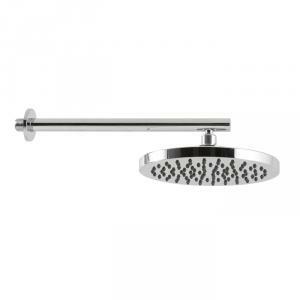 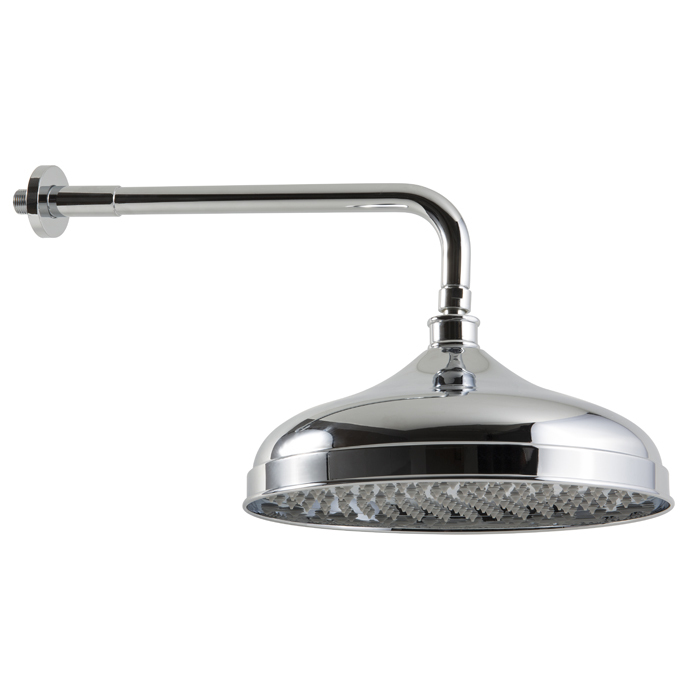 Ultrathin self cleaning square steel showerhead. 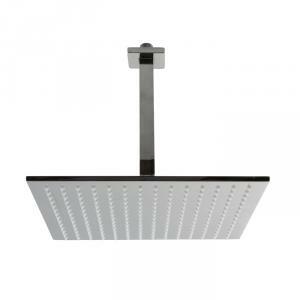 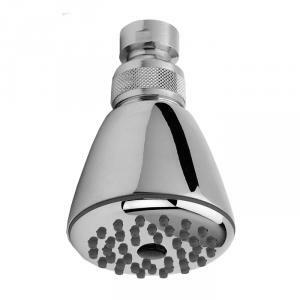 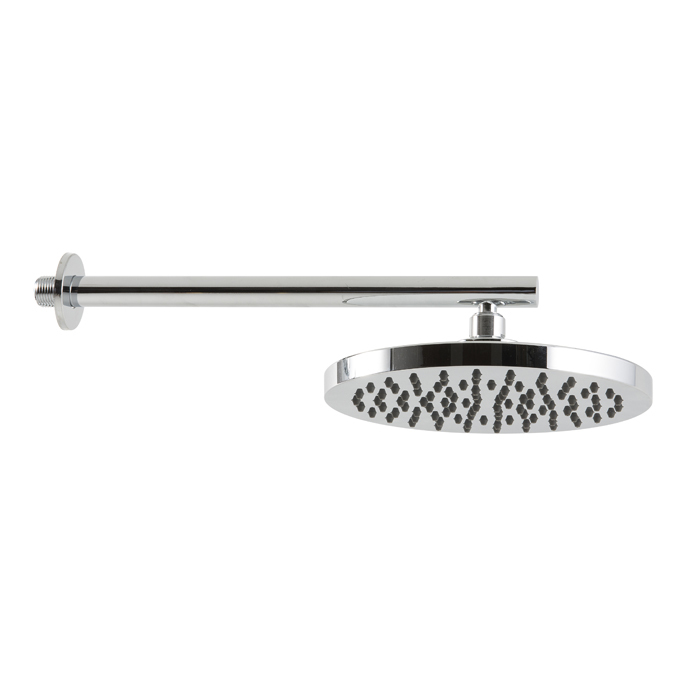 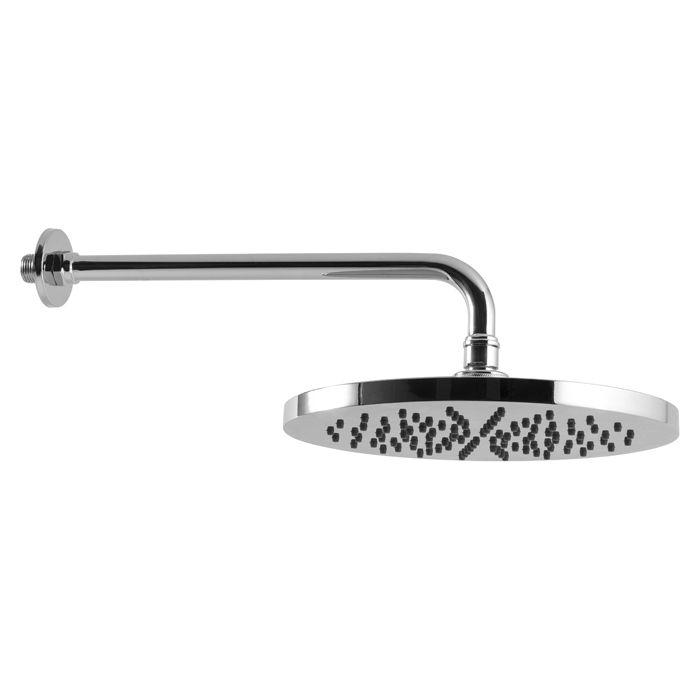 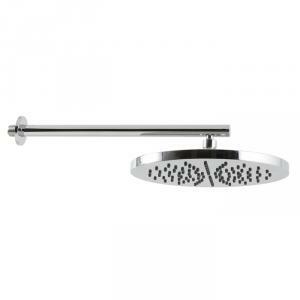 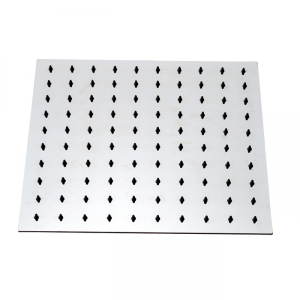 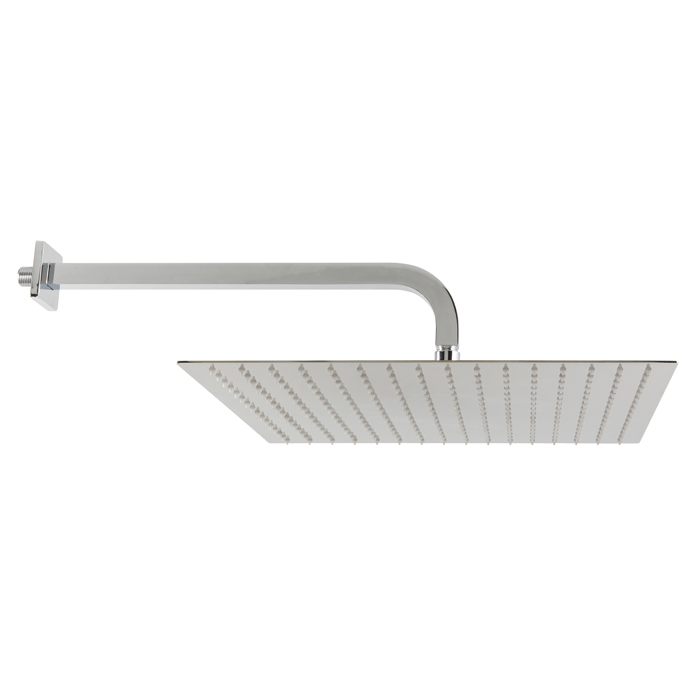 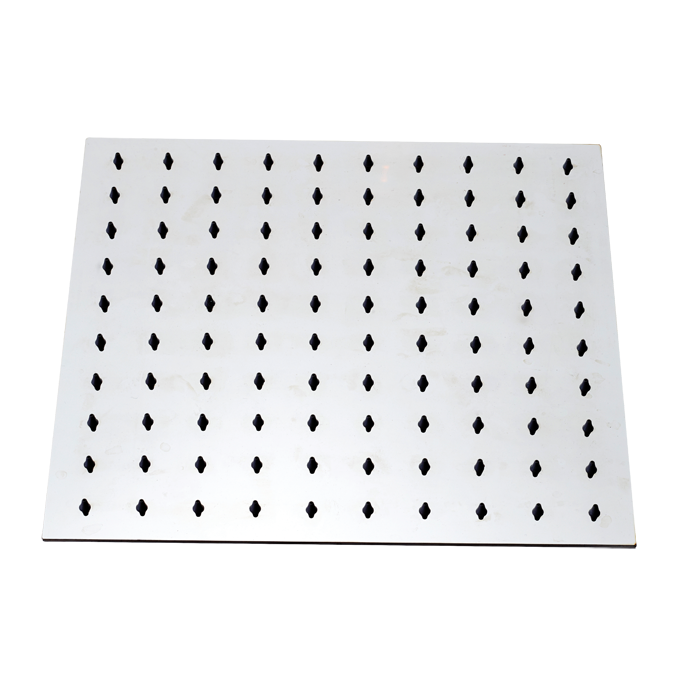 Ultrathin self cleaning rectangular steel showerhead. Self cleaning round brass showerhead connection inspectionable. Self cleaning square brass showerhead connection inspectionable. 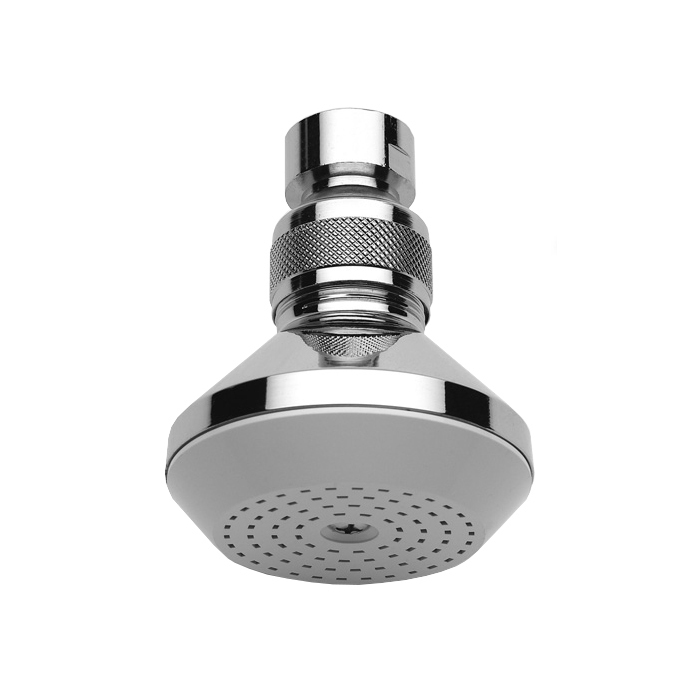 Self cleaning rectangular brass showerhead connection inspectionable. 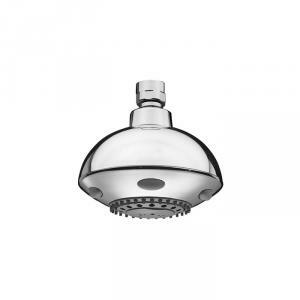 5 jets self cleaning showerhead. 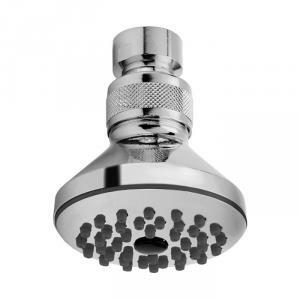 3 jets self cleaning showerhead. 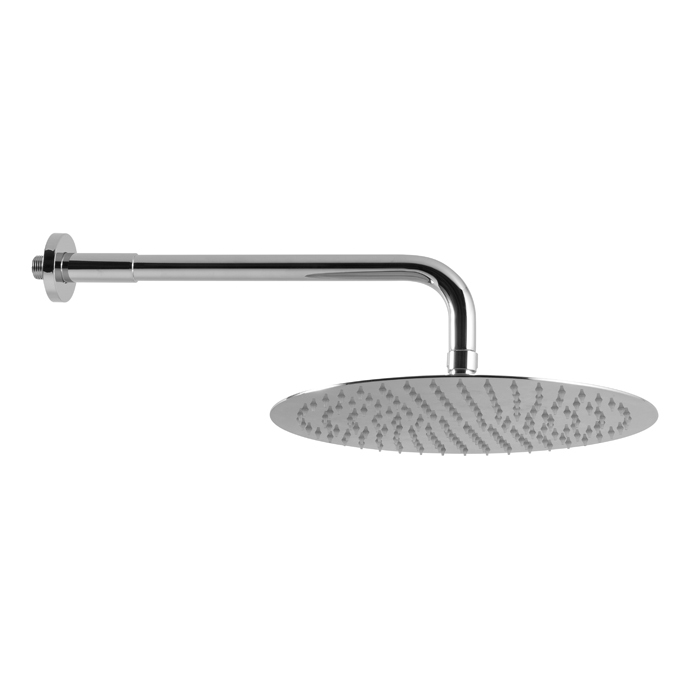 Minimal round brass shower arm 90°. Square brass shower arm 90°. 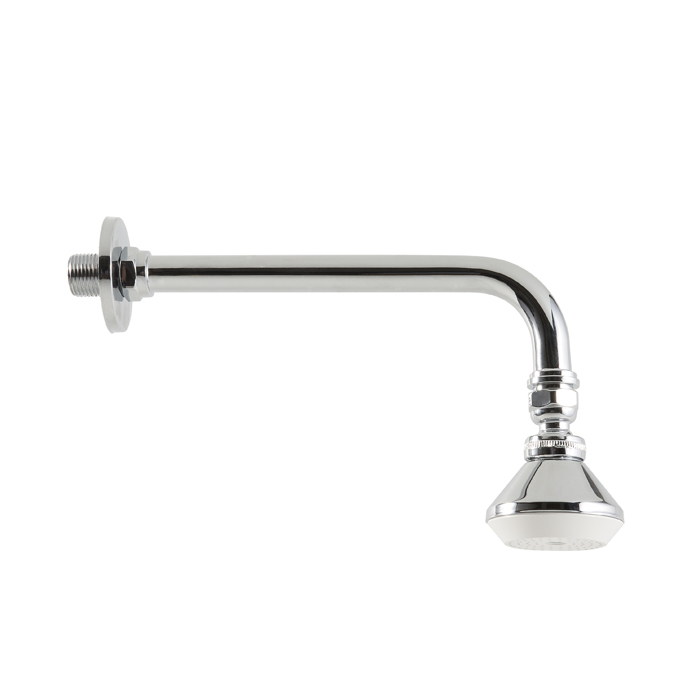 Classic square brass shower arm. Minimal round rass shower arm. 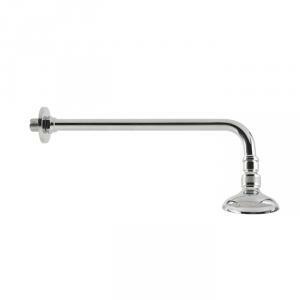 Standard round brass shower arm. 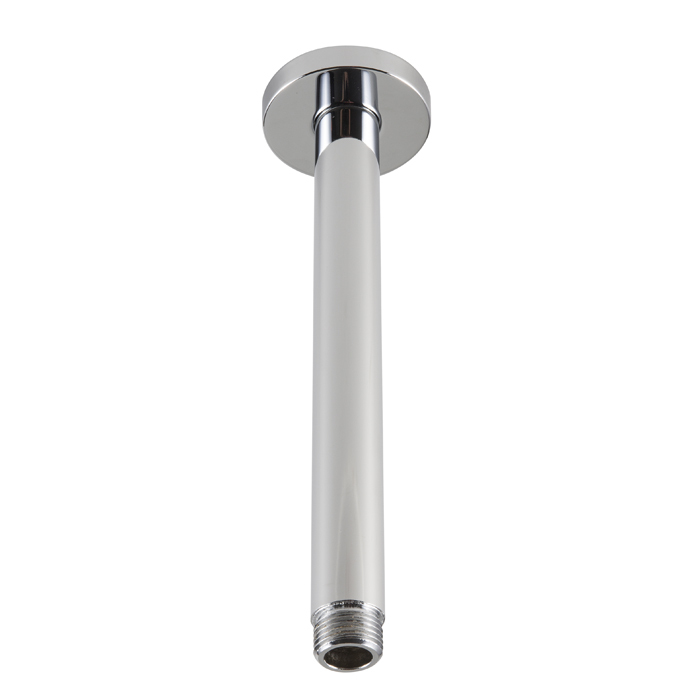 Vertical brass shower arm, with rosette. Vertical brass shower arm, square section, with rosette. 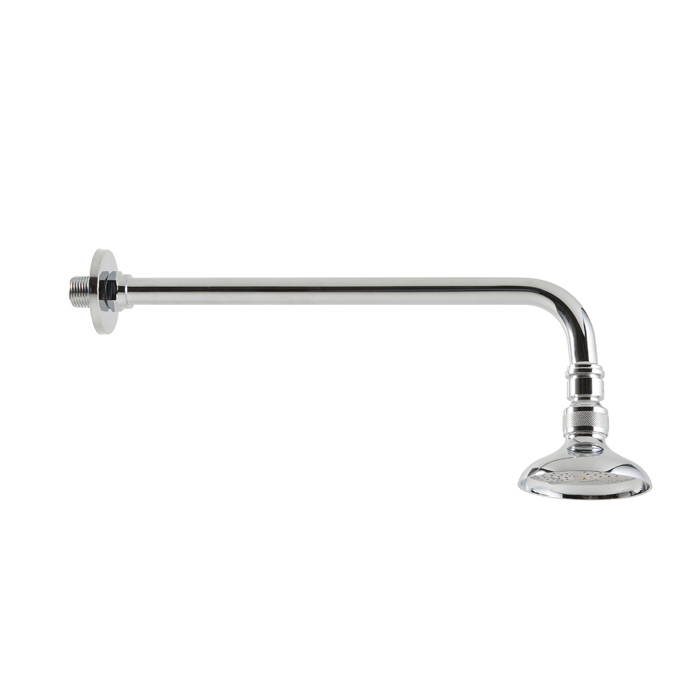 Adjustable classic brass shower arm. 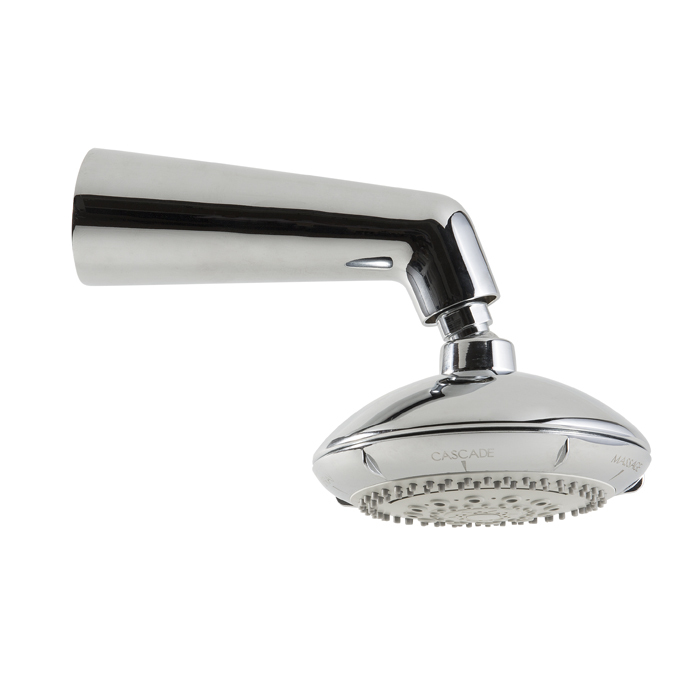 Classic round brass shower arm.